TAO GROUP BLOG TAO NIGHTCLUB LAVO NIGHTCLUB TAO BEACH LAS VEGAS: MISSY ELLIOTTS BIRTHDAY PARTY TONIGHT! TONIGHT IS THE BIG NIGHT GUYS! 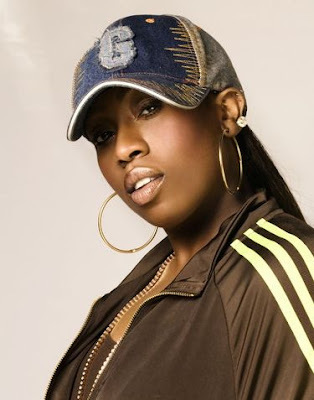 Hip Hop Superstar Missy Elliott will be celebrating her birthday tonight at TAO, I'm sure there will be many surprises in store that you WON'T want to miss! Let's Do This!